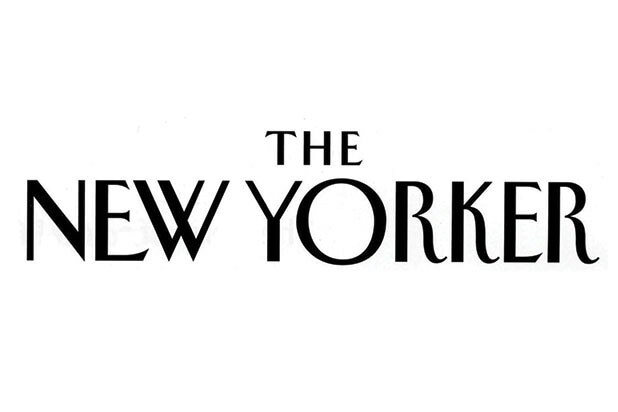 This week’s “The New Yorker” issue is taking on the #OscarsSoWhite debate. The Feb. 29 issue, released Monday, features an illustration Daniel Clowes titled “Privileged Characters” and shows golden Oscar statues walking the red carpet while statues with darker hues are kept behind a velvet rope. The cover is taking a jab at the #OscarsSoWhite debate, a topic that has been the front and center of discussion since the Academy of Motion Pictures Arts and Sciences failed to nominate a single person of color in this year’s nominees for the second year in a row. 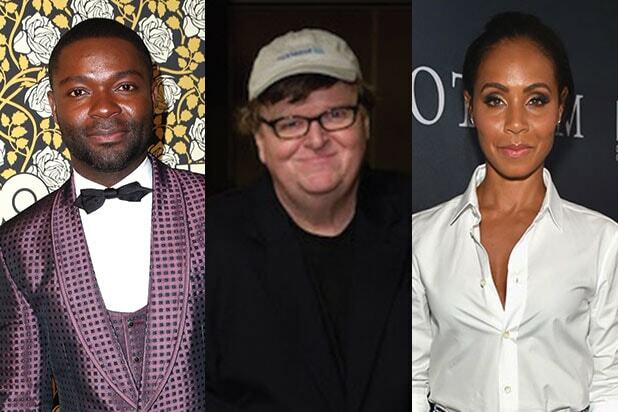 The outrage over the lack of diversity made stars and filmmakers like Will Smith and wife Jada Pinkett Smith, Michael Moore and Spike Lee say that they would not attend the ceremony this year. In response, the Academy of Motion Picture Arts and Sciences announced on Jan. 22 what it referred to as “a sweeping series of substantive changes” to its rules to promote diversity in Academy membership and to double the number of women and diverse members of AMPAS by 2020. The hashtag, #OscarsSoWhite, was created by April Reign in 2015 when she noticed that people of color were left out of the Oscar nominees across all categories. The hashtag resurfaced this January. The 88th Academy Awards will take place this Sunday.